Is there a number where I can call you and ask questions? We do not have phone support. Please post your questions on this forum. Our Support Team will be happy to answer your questions via our forum. If you don't want others to see your post, you can mark the thread as private. I cannot log into my account! Need access asap! How do i send u my email address? 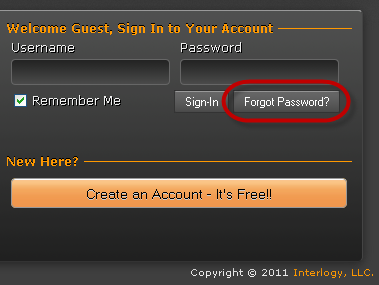 imorris: Could you please try to use a Forgot Password feature at the bottom of the https://www.jotform.com? If you need any further assistance please feel free to contact us through this form. It is also recommended to create a separate thread for each problem.